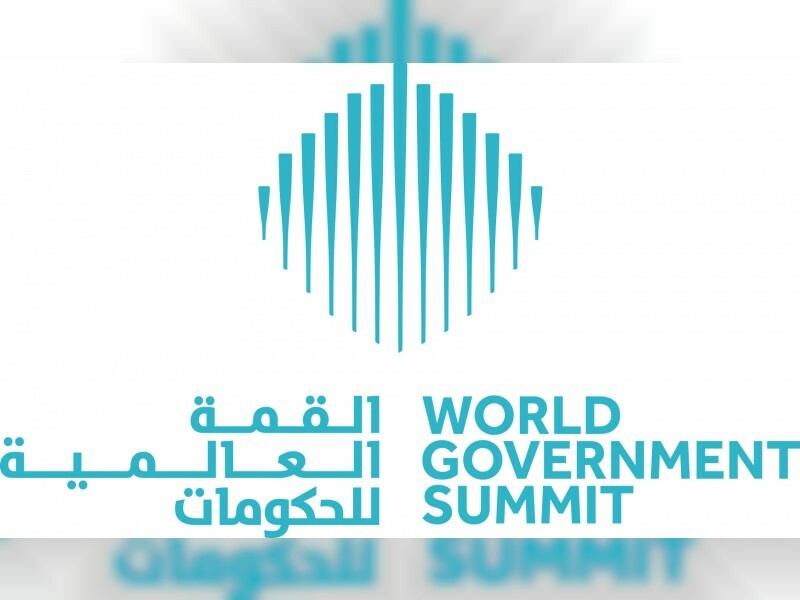 DUBAI, 3rd February 2019 (WAM) – The seventh edition of the World Government Summit (WGS 2019) will host the first Astana Civil Service Hub (ACSH) meeting to be held outside of a founding member country, on February 11. The meeting, titled ‘Civil Service in the Post-Soviet Countries: Challenges, Prospects and Benchmarking’, will see senior government officials, civil service practitioners and academics come together to review the progress made, and challenges faced in post-Soviet Union countries where civil services have transformed governance. The conference is scheduled for Day 2 of WGS 2019, set to run at Madinat Jumeirah from February 10 to 12, 2019. Established in 2013, ACSH is a joint initiative of the Government of Kazakhstan and United Nations Development Programme (UNDP). It serves as a multilateral platform for professional dialogue, and the exchange of experience and knowledge in civil service development. Today, the geographical range of its participating countries and partners spans 40 countries – stretching across Europe, through to the Commonwealth of Independent States (CIS), the Caucasus and Central Asia as well as countries that make up the Association of South East Asian Nations (ASEAN) – demonstrating that partnership for civil service excellence is a constant and universal need of all nations. Moderated by Alikhan Baimenov, Chairman of the Steering Committee of the ACSH, the conference at WGS 2019 will explore the themes of: Global Trends and Benchmarking in Civil Service, Economic Breakthrough in Kazakhstan through the Prism of Administrative Reform, Creating a Top Management Service in Macedonia, Central Public Administration Reform in the Republic of Moldova, and Public Service Reforms and the Experience of the Republic of Uzbekistan. Each theme has been designed to highlight how high-quality human resources and civil service excellence can be the mainstay of state capacity and effective governance. The national case studies that will form the centerpiece of the conference include the government policy reform agenda in Moldova that is geared to combat a vulnerable political system, while driving structural changes that reflect the increasing transparency, accountability and emerging economic stability. Meanwhile, in Macedonia, public administration reform is one of the key strategic priorities of the government as it seeks to establish a competent, effective, efficient, accountable, service-oriented and transparent public administration. In Uzbekistan, a crucial element of the overall reform process is the strong political support given to the younger generation, with numerous young officials being promoted to responsible posts. For example, the position of State Adviser on Youth was recently added to the President’s Cabinet, leading to the elimination of rigidly bureaucratic modes of official interaction. With international cooperation considered a key determinant of success and sustainability in any public sector transformation, ACSH plays a critical role as a multilateral platform for peer-to-peer learning and exchange of knowledge. It actively assists in finding the best solutions and promoting civil service excellence through supporting the efforts of governments of the participating countries in building institutional and human capacity and fostering cooperation. ACSH also attracts academics and practitioners to its research activities and has become one the leading global centers of knowledge and expertise in the field of public administration.